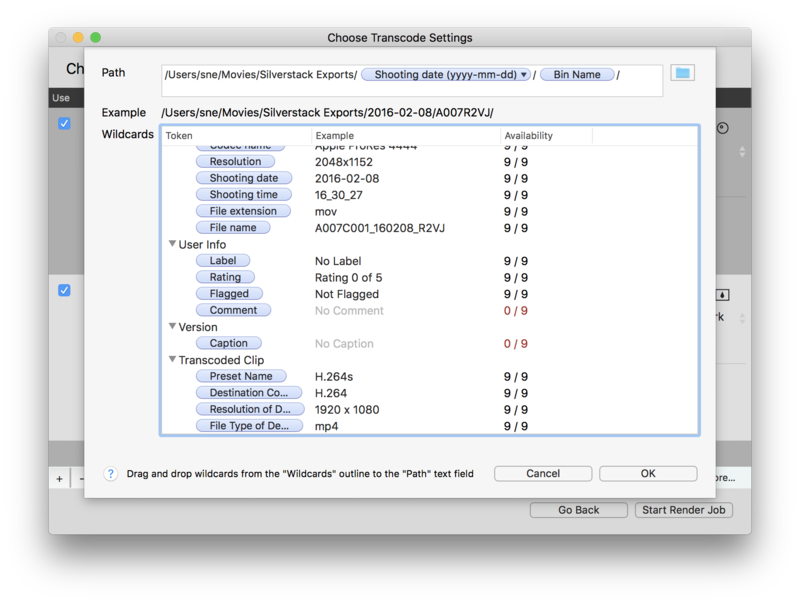 The transcoding functionalities of Silverstack have been updated with Silverstack 6. 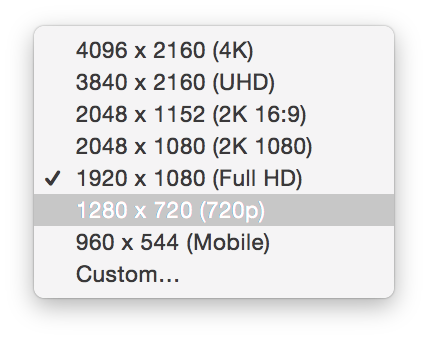 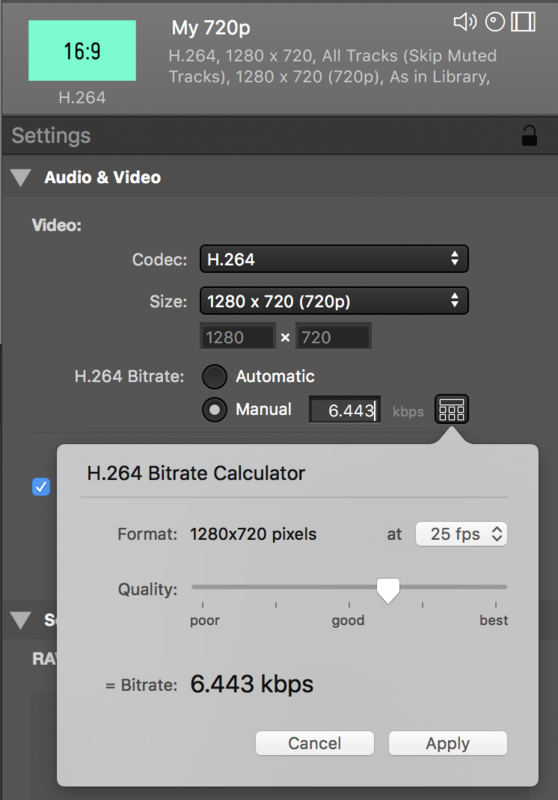 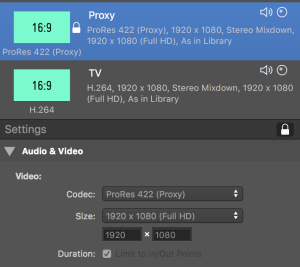 The update contains a faster transcoding engine, an updated user interface, more transcoding options and a lot more (details below). 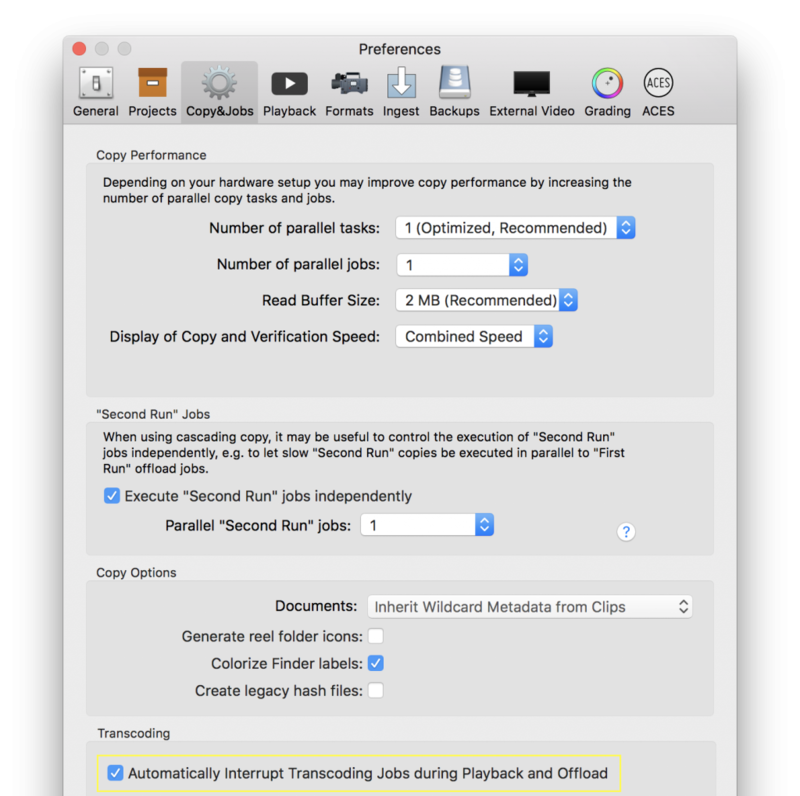 Silverstack XT offers multiple custom transcoding configurations while Silverstack offers one custom transcoding configuration. 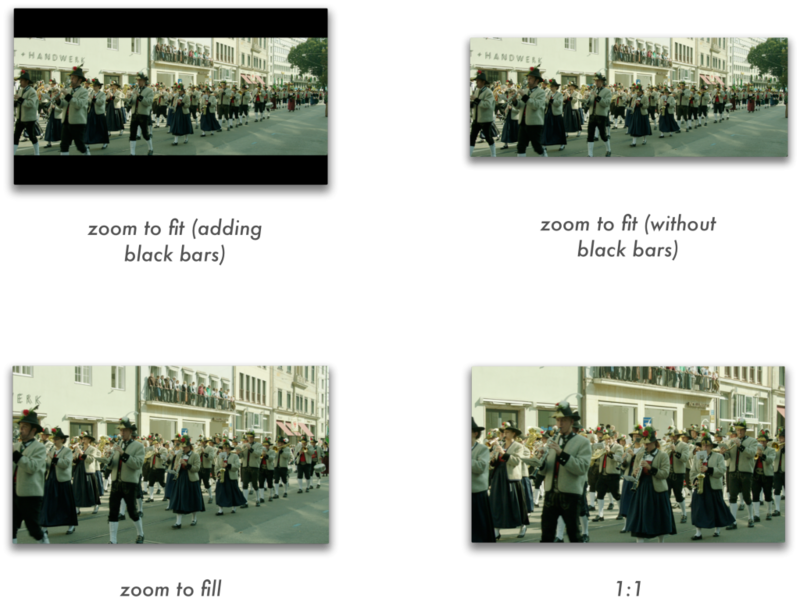 Background: Sets the background to a “Box” shape, adds an “Outline” to the text or with “None” adds no background. 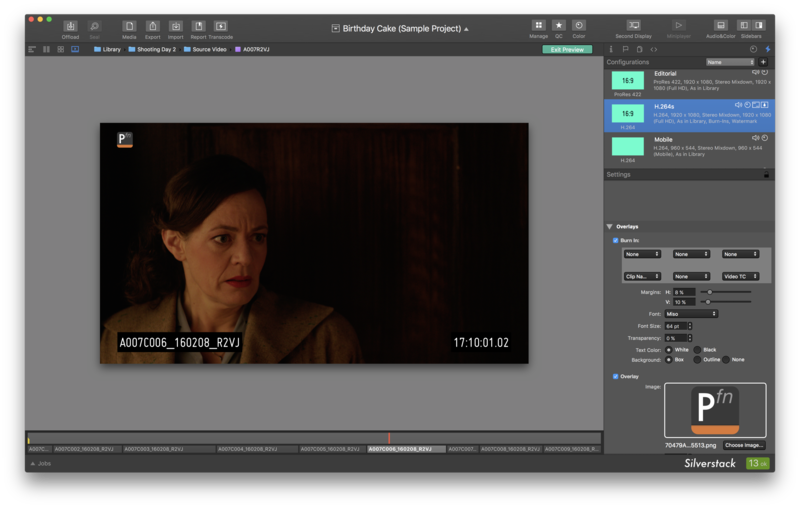 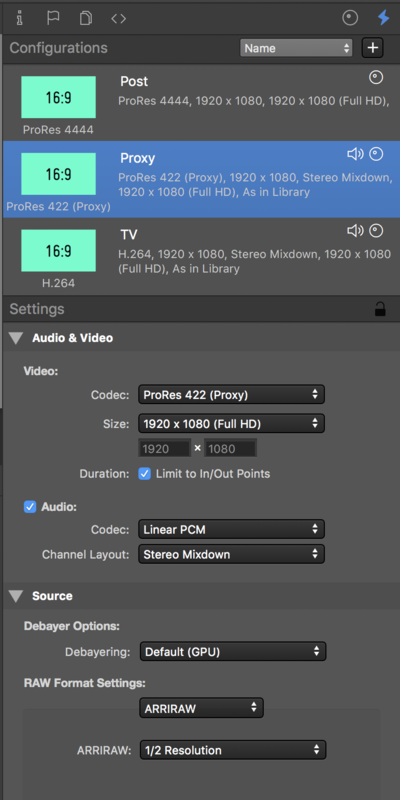 When the checkbox “Add to Library” is checked the transcoded clips will automatically be ingested into the Silverstack Library after the transcoding job is done. 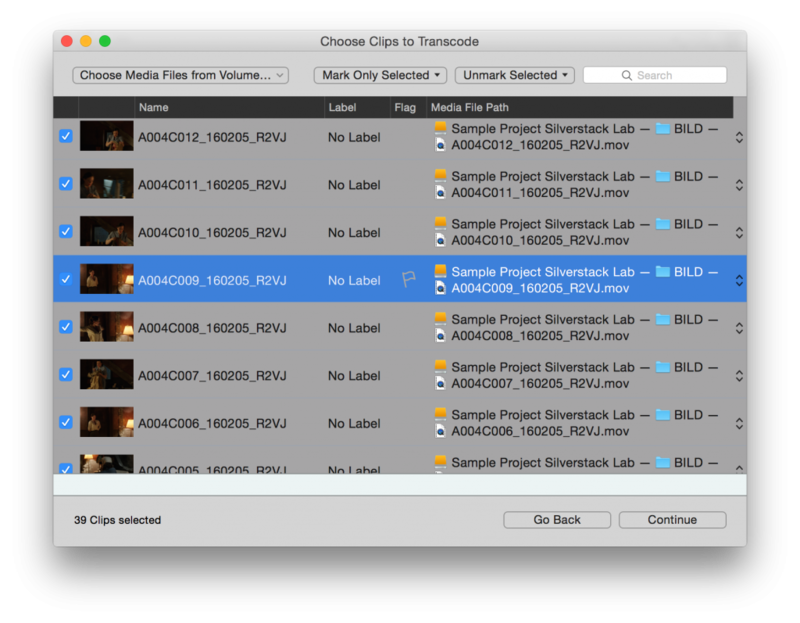 Transcoding statistics will be available for the clips in the statistics view. 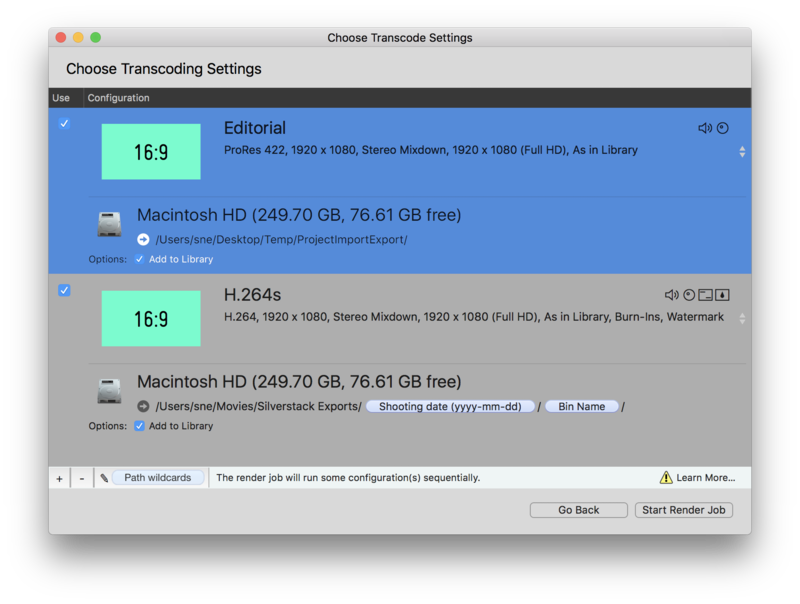 In case of sequential transcoding you can open theWildcards for Transcodes panel to get details about the transcoding order. 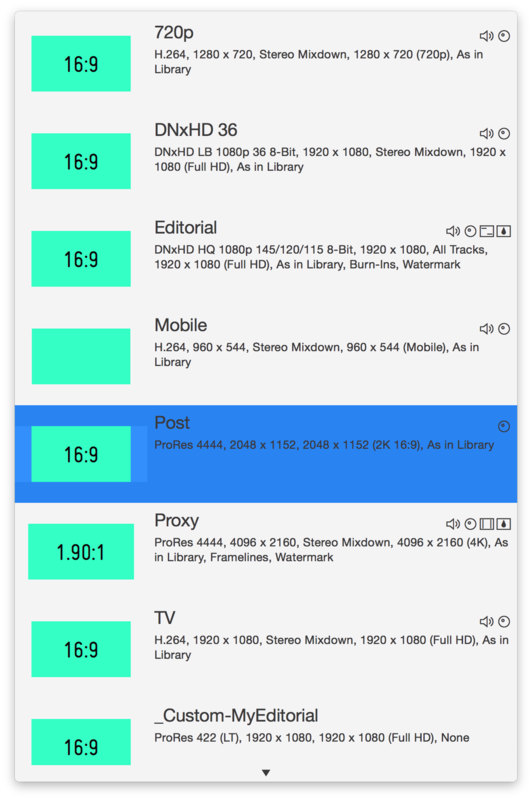 The transcoding functionalities of Silverstack have been updated with version 6. Silverstack and Silverstack XT come with a different set of functionalities concerning Transcoding.